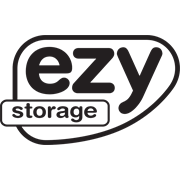 The Ezy Storage 32L Storage Tub makes taking care of your storage needs around the home and office easy. Made from BPA free materials. 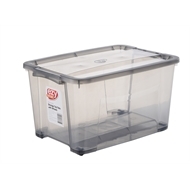 Double lock handles, stackable design, strong and durable, uv protected. Available in blue and grey.